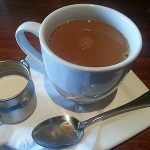 Have you been to Stonefire Grill? 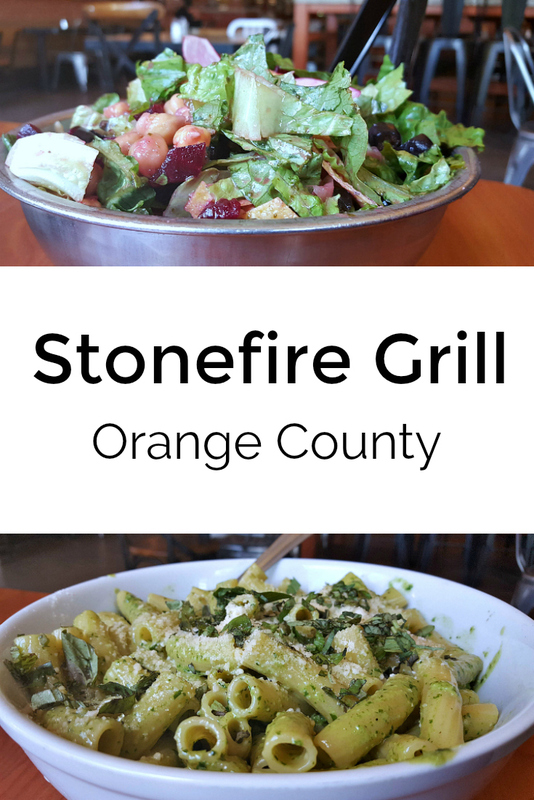 I have eaten at several of their Southern California locations, and this week I had lunch at Stonefire Grill Irvine. 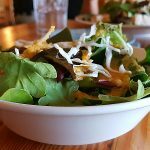 This is a restaurant where everyone can be happy, even if you have picky eaters in your group. Guests can order individually or they have family meals that can be customized. This makes it an enjoyable dining experience for all. 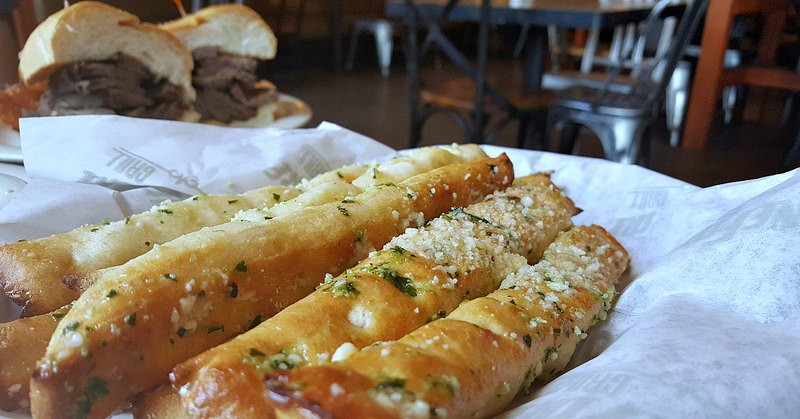 We ordered a family style meal, and one son also ordered a French dip that caught his eye. 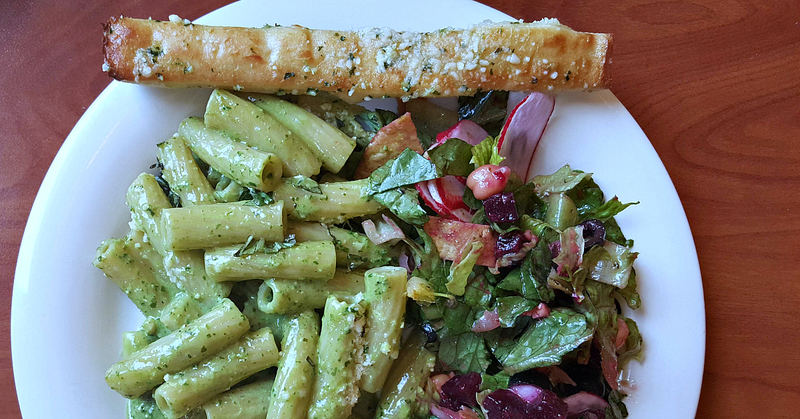 We went with a vegetarian meal that included pesto pasta, loaded Cartwheel Salad and fresh baked bread sticks. Everything was perfect! The family style portions were big and each of us were able to serve ourselves. We had our fill, and packed up leftovers to go. 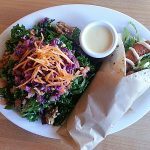 The restaurant is fast-casual, but we never feel like we're missing out on service. Orders are placed at the front counter, when you first walk in. Then, food is delivered to your table. Staff keeps tables cleared and even checks in on you, just like with a full service restaurant. My family enjoyed our Stonefire Grill meal and, also, the leftovers that we brought home with us! 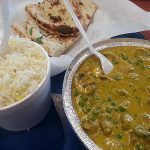 Also, check out my other restaurant reviews and photos.